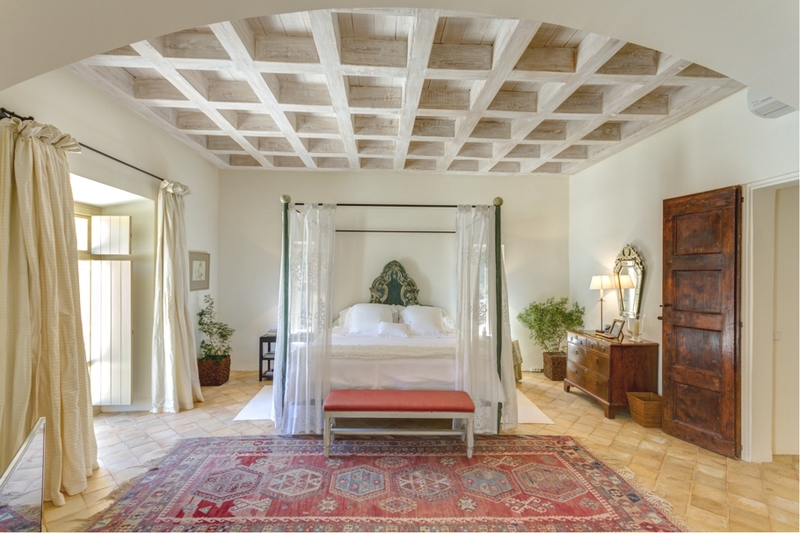 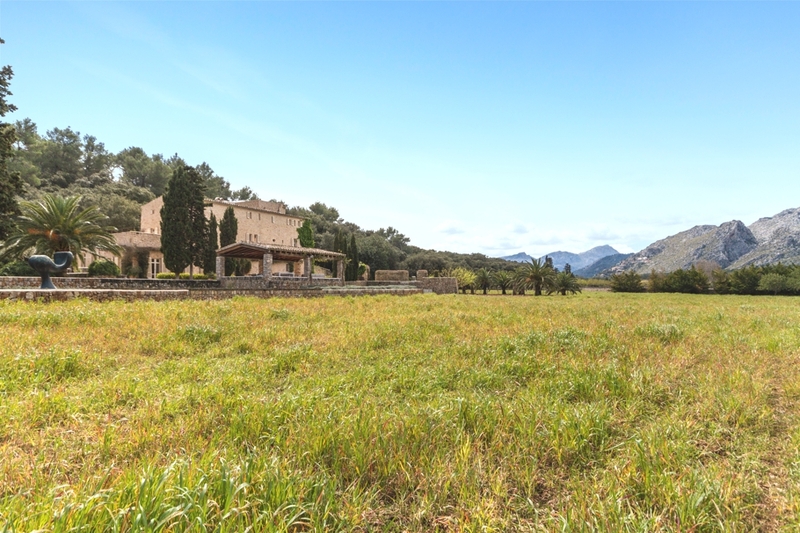 This stunning historical estate is surrounded by mountains and the characteristic stunning landscape of northern Mallorca. 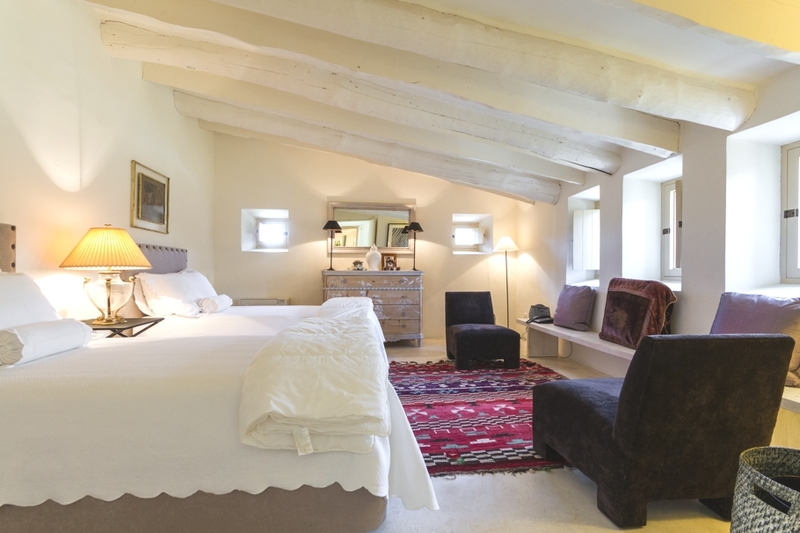 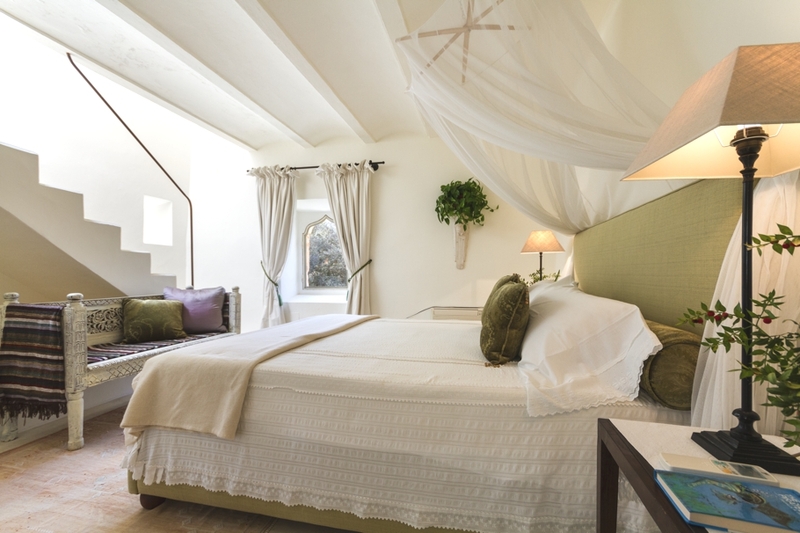 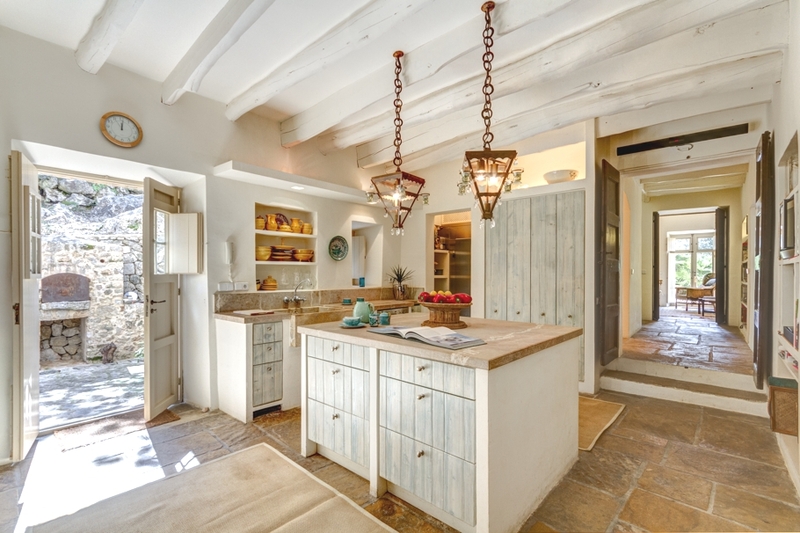 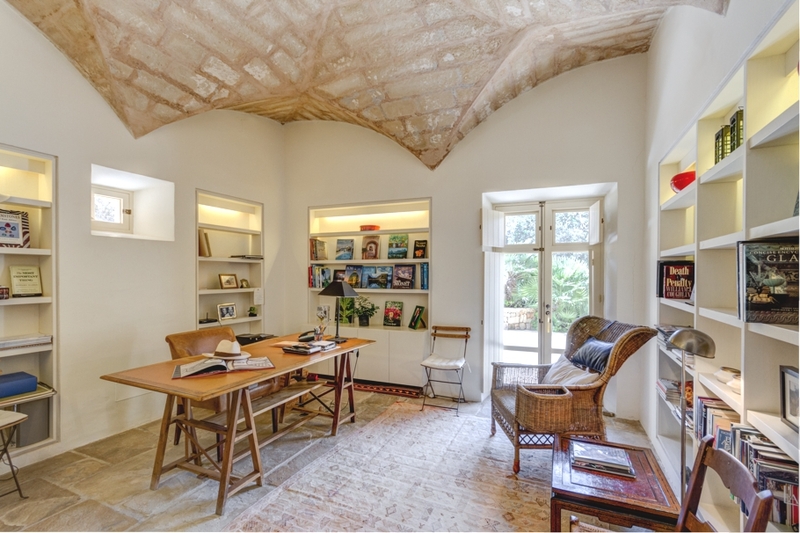 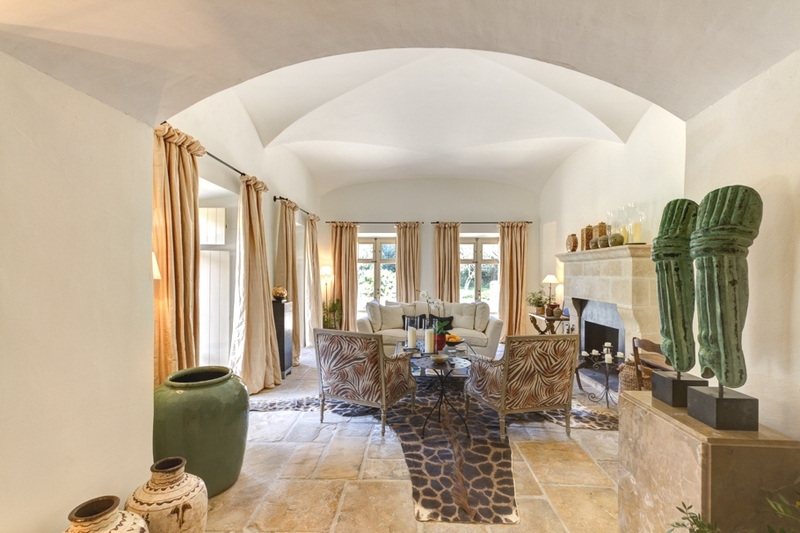 Although completely renovated, it retains the same elegance and simplicity of its original state. 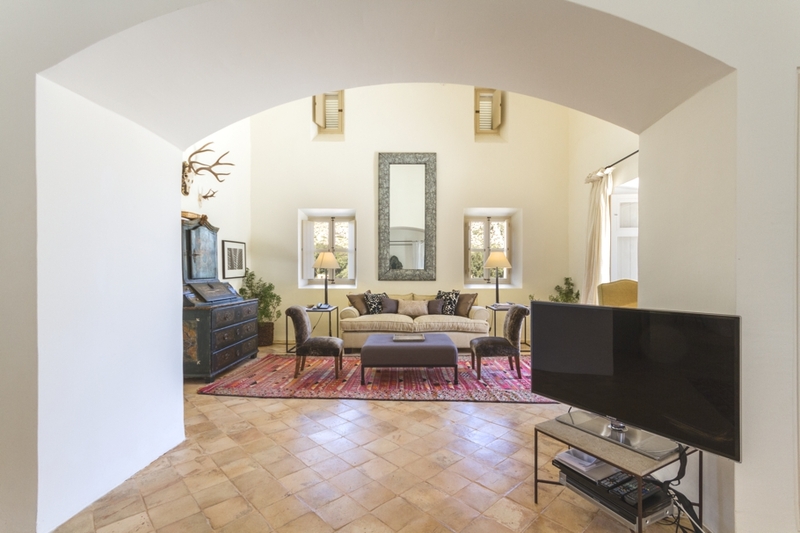 The luxury property is arranged on two floors and comprises two magnificent living rooms with fireplaces, a splendid dining room, a kitchen divided into two distinct parts and five bedrooms with four bathrooms. 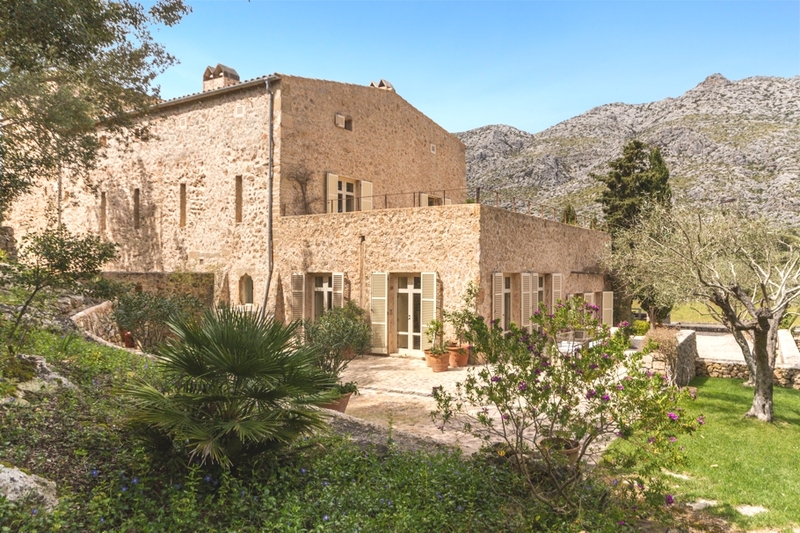 Outside, the vast plot benefits from various terraces, a large swimming pool, an ornamental pond, manicured gardens and endless mountain views. 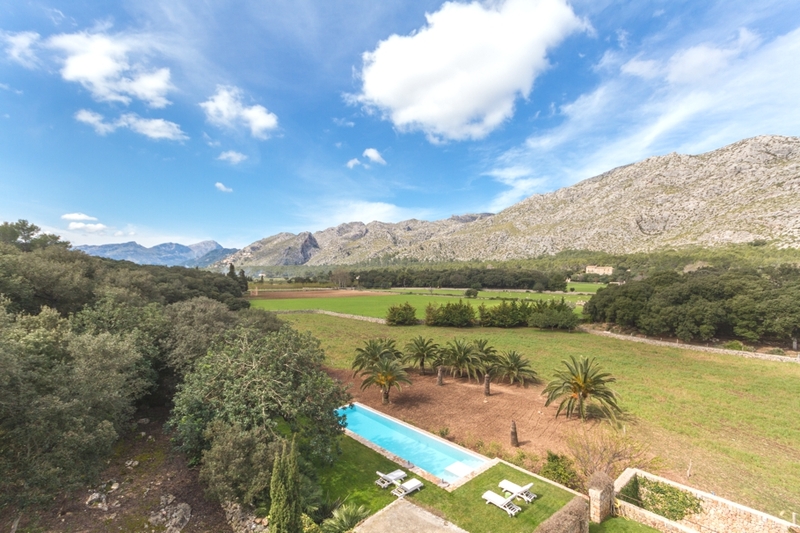 Complete serenity and privacy whilst being just a few minutes from the beautiful beaches of Pollensa. 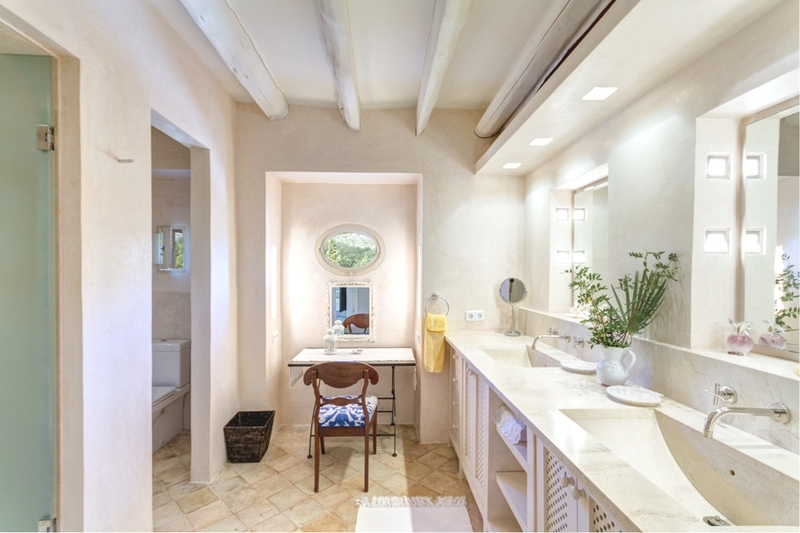 The five bedroom and four bathroom property boasts a built area of 673m² and plot size of 1,232,720m². 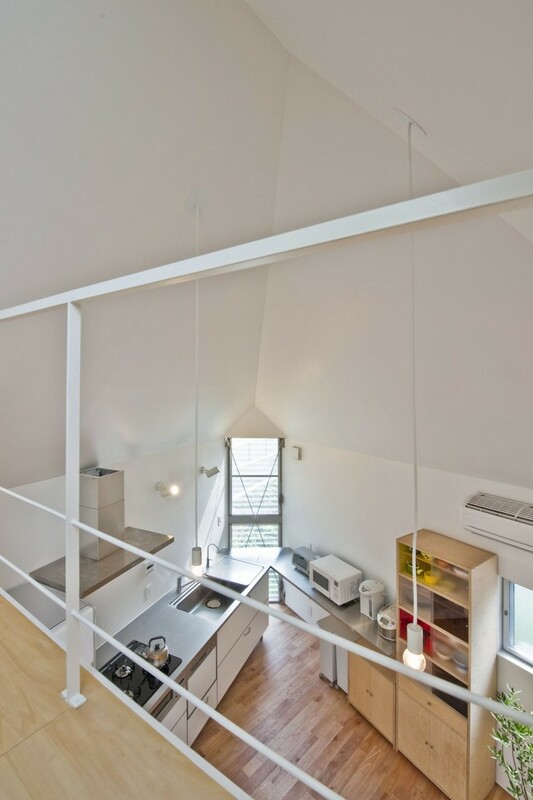 Mizuishi Architect Atelier have designed the River Side House in Horinouchi, an incredible, comfortable and contemporary house which stretches the imagination in terms of perception, space and aesthetics. 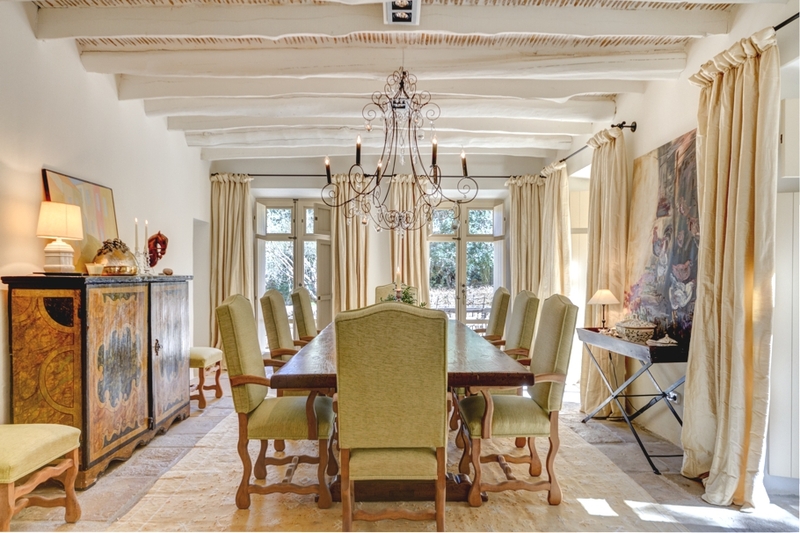 The luxury Son Vida villa is currently on sale through Sotheby’s International Reality. 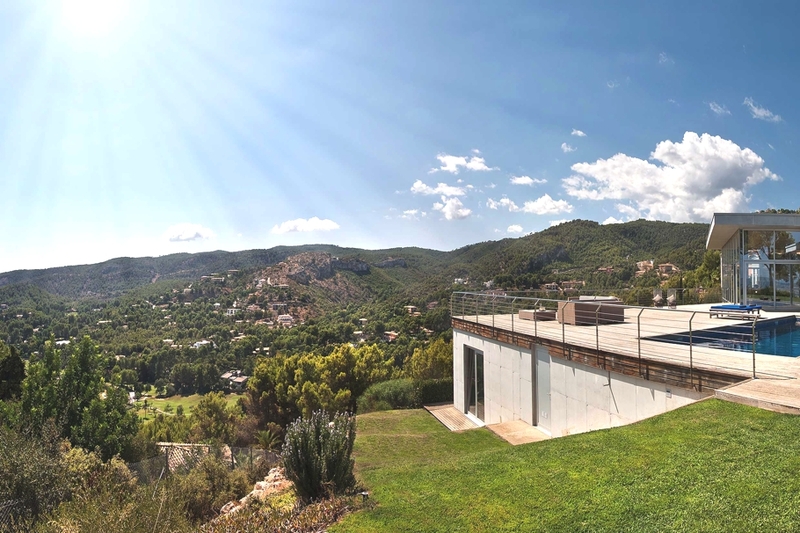 The contemporary south facing villa comes with exceptional views over the Son Vida golf courses, entire bay of Palma and up to Alcudia in the north.